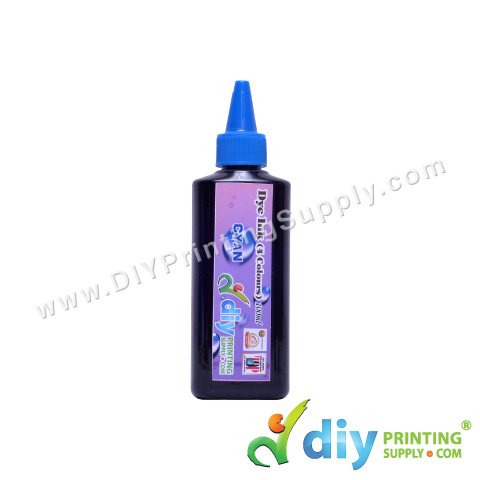 Heat transfer printing requires a specially formulated heat transfer printing ink. 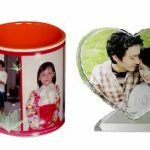 In DIYPrintingSupply.com, we offered 3types of ink for gift printing. 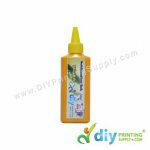 Each ink have their own characteristic and suitable for specific item. The dye in the dye-based ink dissolves in water like sugar does in water completely. Because of this, dye-based inks flow better and have been the standard in inkjet printers. But the dye will re-dissolve and the ink will flow across the paper if drops of water hit the paper. 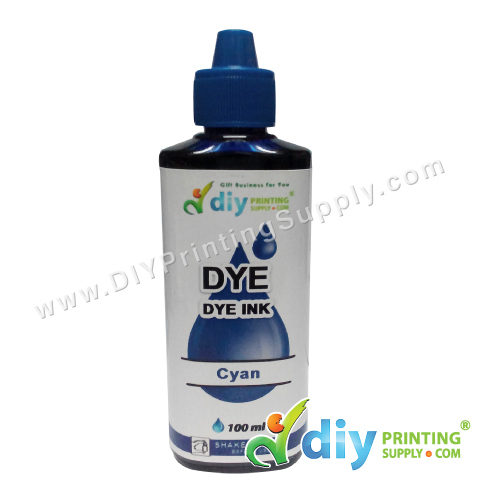 For normal document printing on inkjet paper, photo paper, pvc card etc, we would recommend dye ink as it is much economic compared to pigment ink. Pigments Ink provide greater longevity than dye inks, including dye sub types, but can clog printers more easily. Pigment inks are much more stable than dye-based inks, and can last more than 200 years on some paper types, under ideal (museum-quality lighting and framing) conditions. For T-shirt printing on dark based / light based cotton materials with transfer papers, it is good to use pigment inks because it is waterproof. Pigment inks offer a narrower color gamut than dye sublimation inks, but are considerably more stable in the long term. 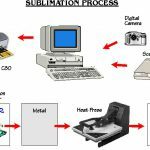 Sublimation printing has been around for decades, they would print through an inkjet printer that it became an economical and practical in heat transfer printing industry. 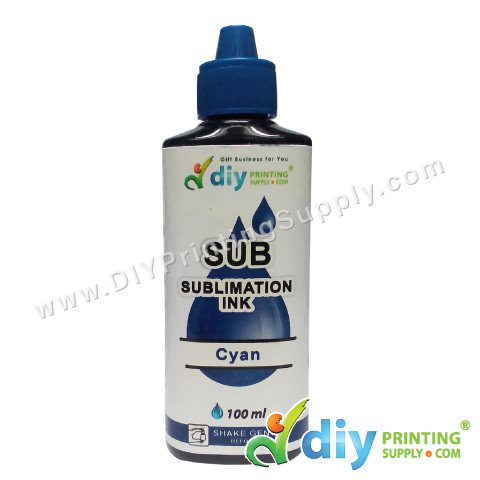 Sublimation inks from DIYPrintingSupply.com utilize popular desktop inkjet printers from Epson and Ricoh, and a standard heat press machine, to produce premium full-color, photographic-quality images that will not crack, peel or wash away from the substrate. 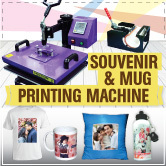 With sublimation inks, reproducing full-color images onto signage, name badges, awards, gift items and more is easy.